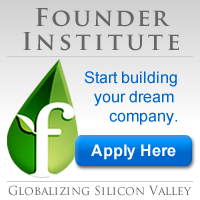 Paying for Startup Events, Funding Websites, Mentor Programs, Incubators and More . . . . . . Does Anyone Have Experience with the Plugand Play Tech Center?